Does your Android Device often slows down, then you need to consider the app Super Speed, to speed up your android Smartphone. 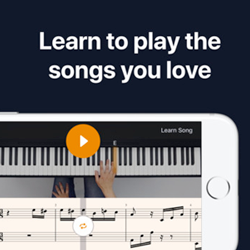 Its completely free, no strings attached. 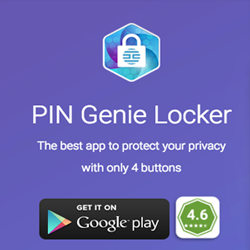 How easy would it be, if you could speed up your Android Phone processing speed with the touch of a button. Sounds great, isn’t it. If you want that to happen then you need Super Speed. 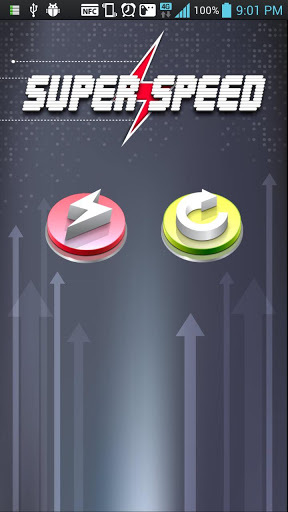 Super Speed is an Android app meant to optimize and speed up the working speed of your Android device. 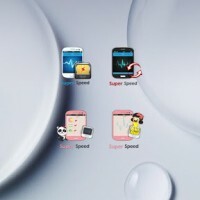 Super Speed mainly does have three basic functions that makes your Android device work faster than before. Clearing the cache files: Cache files are unwanted junk files that are created when you run an application or visit a website in your smartphone. Super Speed clears these files and you get more free memory space, this is one of the key factor to speed up your device. All of these three processes are meant to make your device work faster than before. The app also has a ‘Process Manager’ which clears your smartphone’s cache and unwanted files from the memory. Thus your speeds up your device. 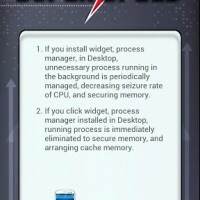 There are many reasons for your Android phone to become slow, like too many apps stuffed in its memory, very little system memory. 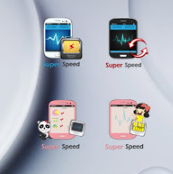 All these factors make affect your phones processing speed, this is the time when you need to use Super Speed app, to speed up your phone. Super speed has a simple as easy to use interface so that even a first time user can understand and use it without any guidance. 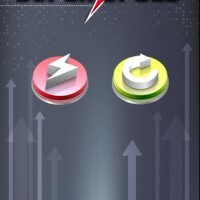 The only drawback of the app is which not shows the optimization process, though the device performance are increasing.